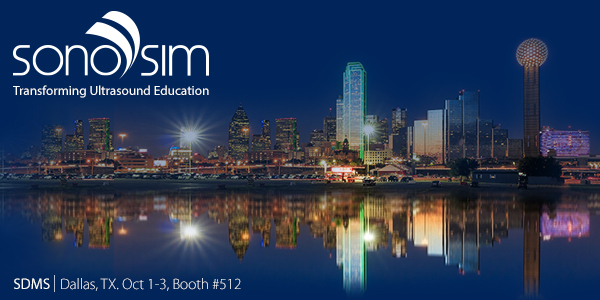 Join us at SDMS Booth #512 and see firsthand how the SonoSim® Ultrasound Training Solution can be integrated into your diagnostic medical sonography program. 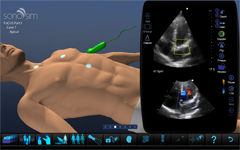 Diagnostic medical sonography (DMS) schools are under increasing pressure to prepare students to successfully pass the ARDMS examination and obtain gainful employment. Ensuring each student has a uniform and comprehensive clinical scanning experience is critical to achieving these goals. NEW modules at SDMS Booth #512.